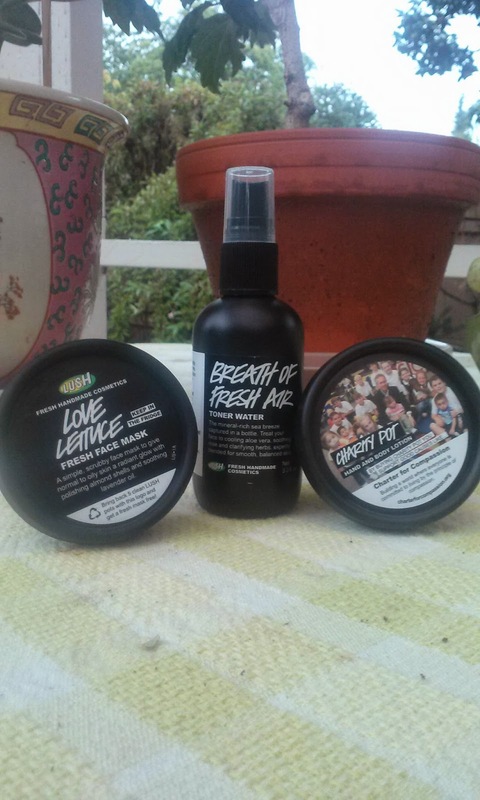 I was at the mall the other day with my friend and decided to hop into Lush! I was looking for a new face mask to exfoliate and cleanse so I thought I would look around. 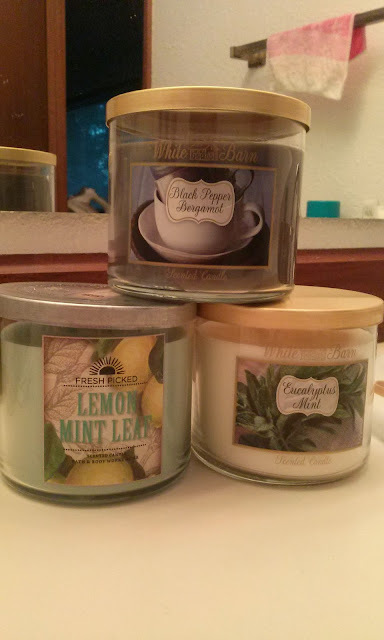 I also ended up getting a couple other items and stopped myself from getting any bath bombs and bubble bars since I still have to use the ones I have home up. I just happened to walk past a Bath and Body Works when I was at the mall and noticed that they had a 2 for $22 sale on their 3-wick candles so of course I couldn't resist and of course I wanted to check out the new fall scents. 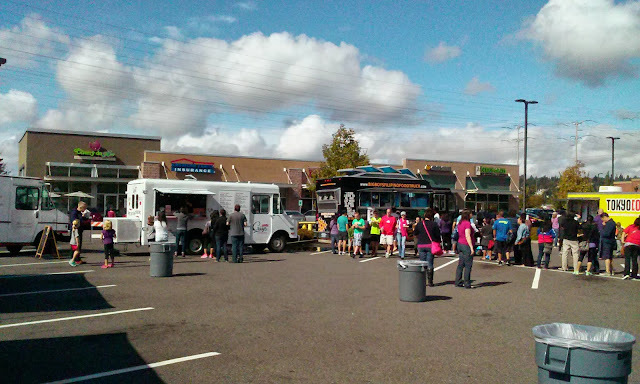 This past weekend, I attended another food truck event. Since I'm on a restricted nutrition plan, I had to see what was the healthiest item I could possibly eat. 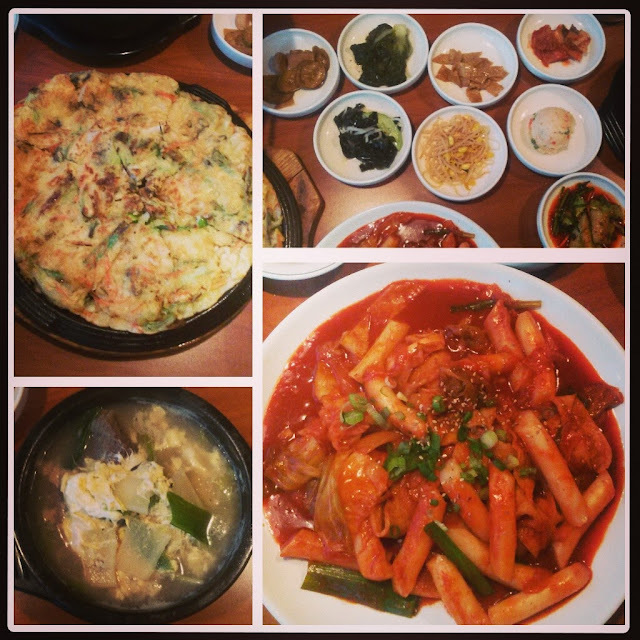 It was sort of my 'cheat day,' but I made sure to not eat anything to fatty or deep fried! 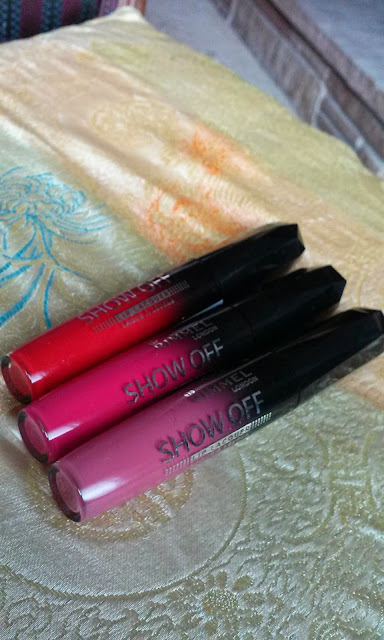 I FINALLY got my hands on the Rimmel Show Off (or Apocalips in the UK) Lip Lacquers and had try them out right away! The two colors I really wanted were 400 Big Bang (mainly because of the name being the same as my favorite Korean Pop group) and 303 Apocalips (love bright pinks). I figured I also needed a more neutral shade for every day so I also picked up 101 Celestial. 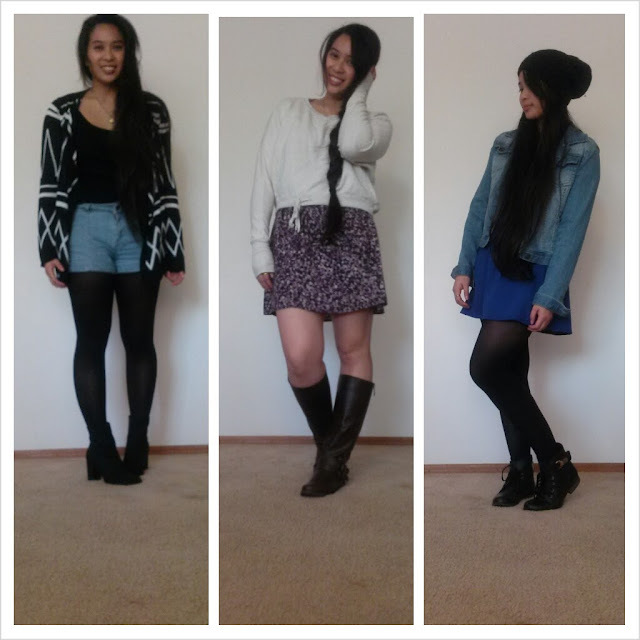 This will sort of be a random post and mini review of my day yesterday. 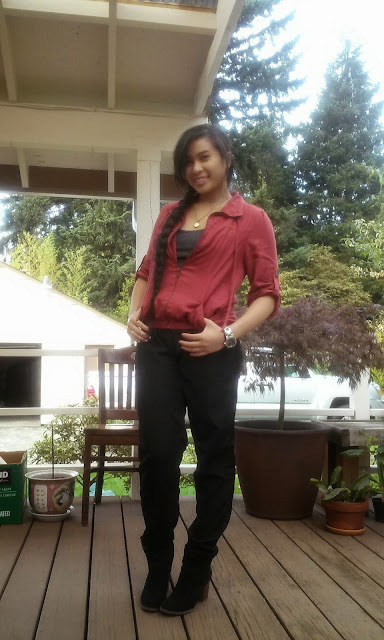 I had an appointment in the afternoon in the Capitol Hill area of Seattle on the side of Broadway with less of the bars and more of the casual food and local businesses. It is always interesting there with fun characteristics and personality of the location. 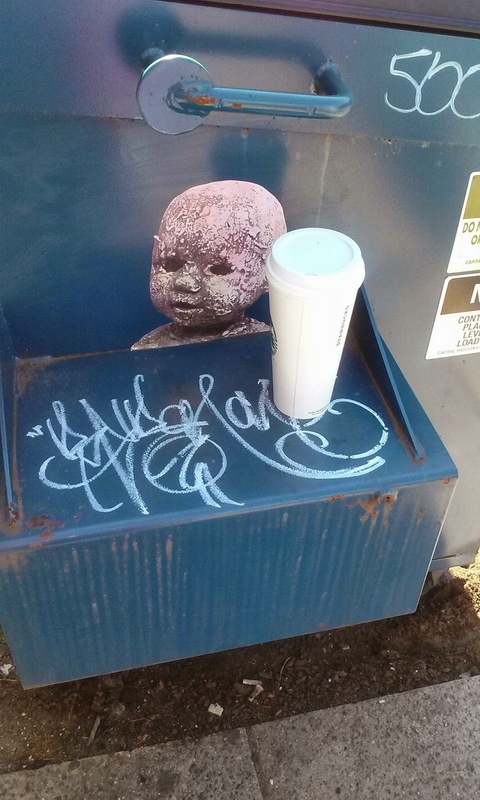 On my walk back, the first thing that caught my attention was this stone sculpture like baby plastered on the side of a recycle bin! It was too good not to take a picture of. And not to make it more typical for being in Seattle, but I'm pretty sure that is a Starbucks card right next to it. Haha. Not sure if the person wanted to be creepy, have fun, or was just bored, but it definitely made a statement and got my attention. I know i'm about a week late into bringing this up, but I just had to! If you're a fan of the AMC's Breaking Bad, you must watch this! After trying two colors from this line (I See Blue and Vision in Violet), I wanted to try out more from this line. There are 6 in total, but I only picked up two more. 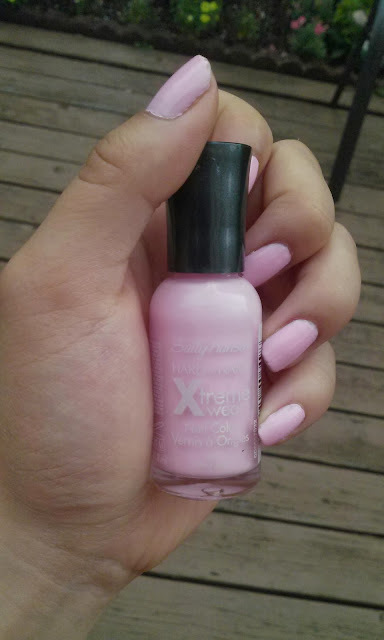 I was attracted to this nail polish because of the soft light baby pink color. 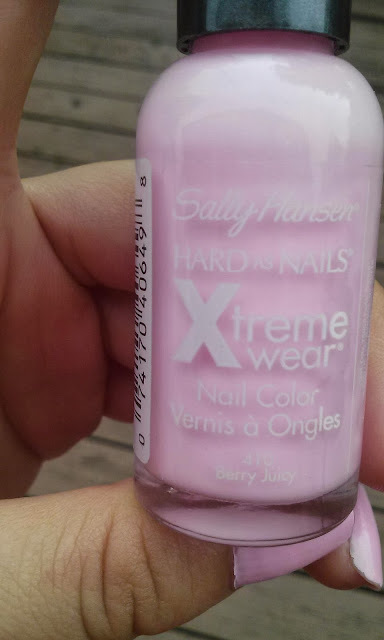 I like most of the Sally Hansen Xtreme wear polishes so I of course decided to try this one out. 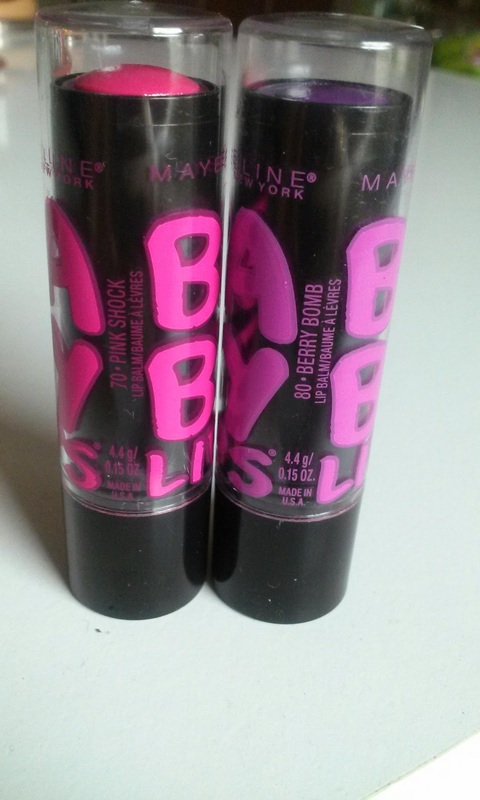 I'm not sure why the color is called "Berry Juicy" since it isn't a berry color at all. It is definitely more of a cotton candy pink or bubblegum color than anything. 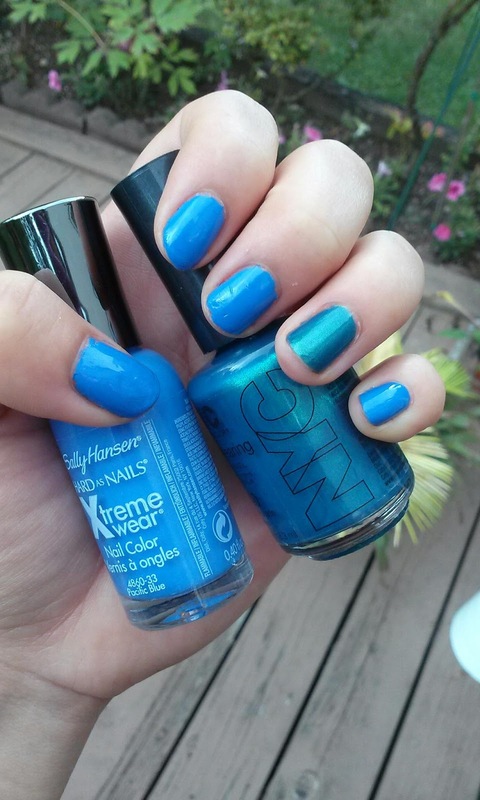 It took 2 coats to get the opacity I wanted and with a top coat, this lasted without chipping for around 4 days. 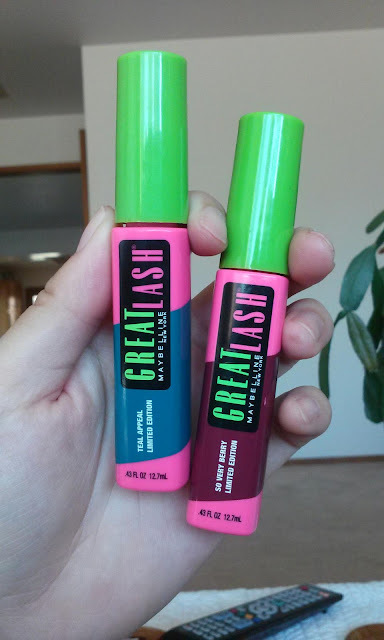 I can't find this particular color online but you can find them at your local Target or any other drugstore for around $2 to $3 dollars. 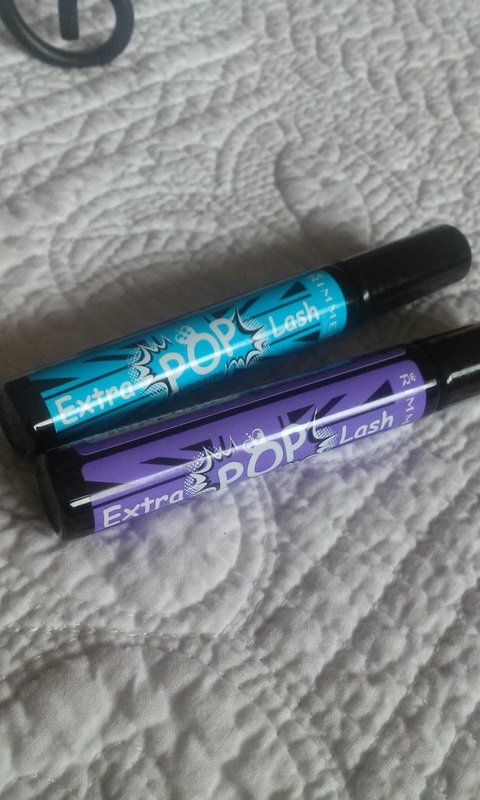 I went into the store the other day and noticed these new Rimmel Extra POP Lash colored mascaras and was super excited to see a purple in the line! I really want a good purple colored mascara and the one that came out from Maybelline didn't quite do it for me so I thought i'd give this one a try. I picked up Pop Purple along with Pop Turquoise. 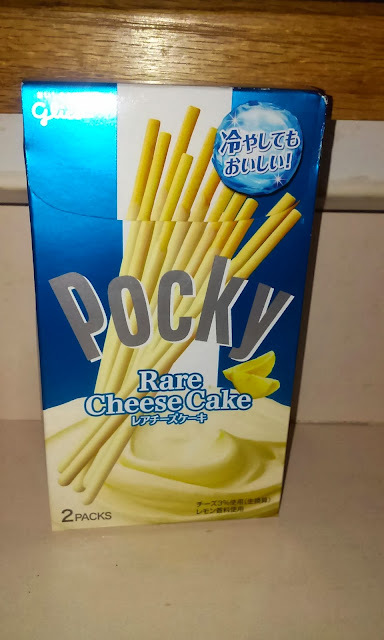 Rare Cheese Cake Pocky: Review ! I love anything that is a sweet cheese, or cheesecake flavored and when I saw this Pocky in a 'rare' cheesecake flavor, I had to try it! I figured now would be a good time to show the new shoes i've picked up over the past couple of months and a couple pairs that would be perfect for fall. 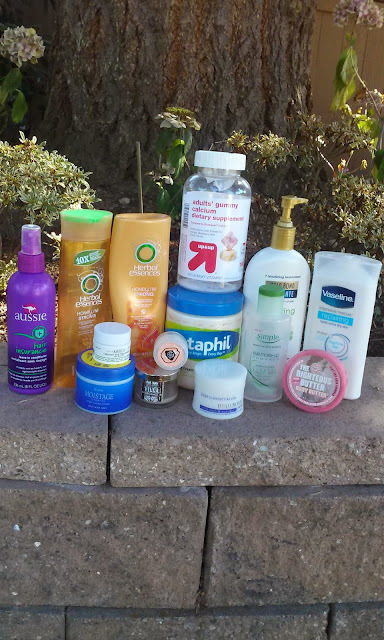 Summer is almost over and I thought it would be a good time to show the products i've used up and give a quick little review on them.